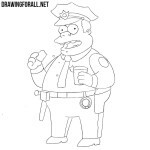 Artists and editors of our site are very fond of the animated series “The Simpsons”. And despite the fact that the Simpsons have long ceased to be funny and interesting, we still have very warm feelings for this wonderful series. 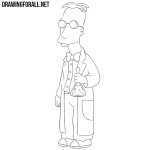 In order to pay tribute to the Simpsons, we decided to create drawing lessons about all the significant characters of this series. 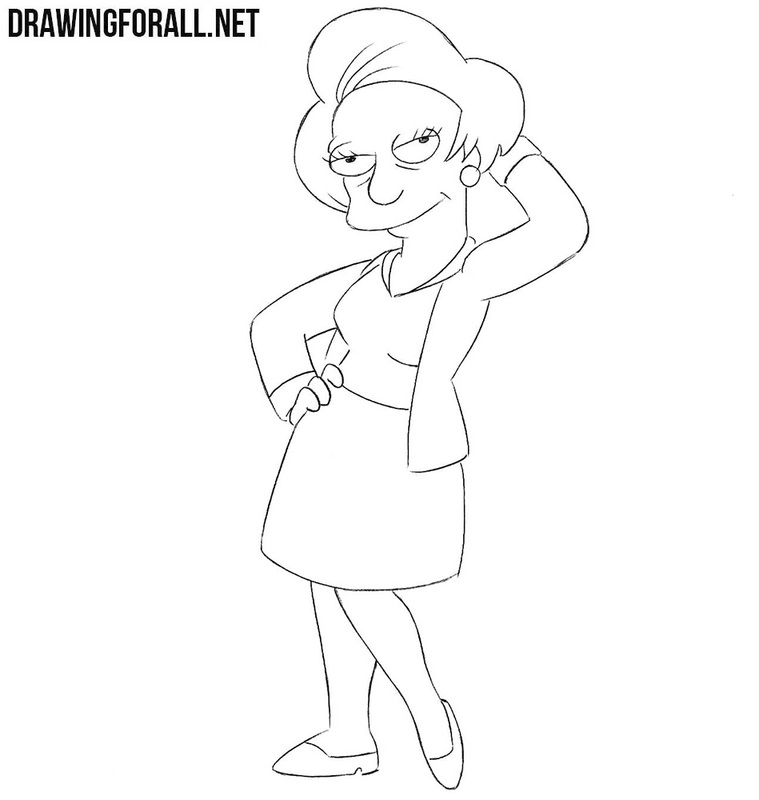 And the theme of this drawing lesson is how to draw Edna Krabappel. 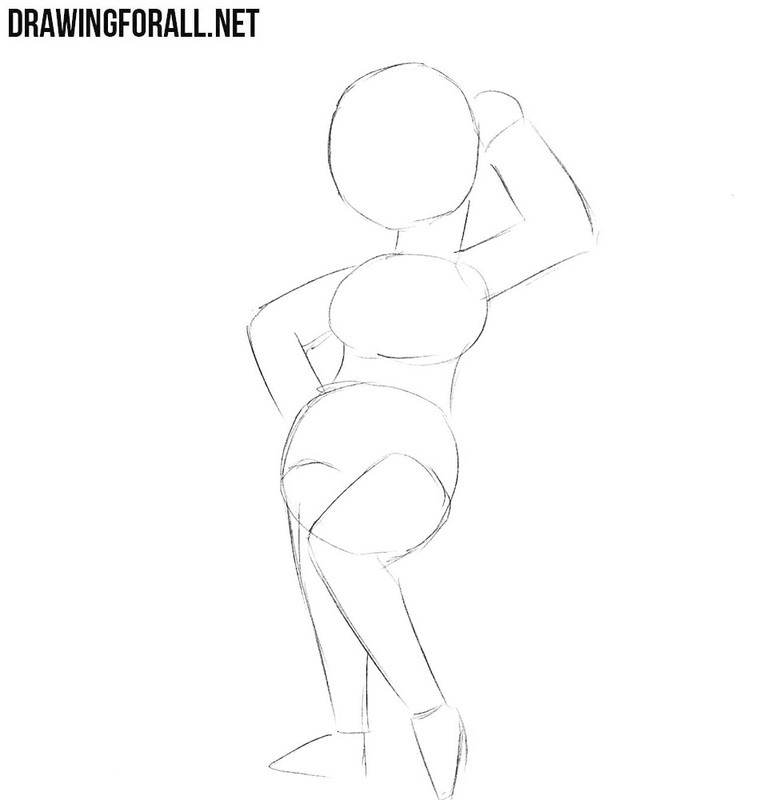 First let’s sketch out out the head, chest and pelvis with simple geometric shapes. 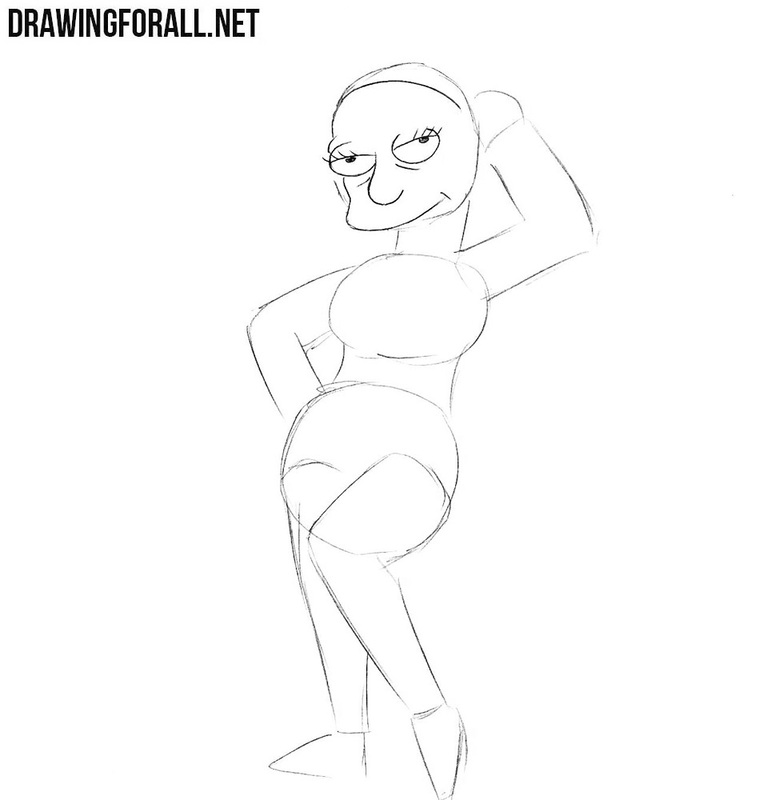 Next sketch out the arms and legs of Edna Krabappel, as shown in the example drawn by our artists. Using clear and dark lines, carefully draw out the eyes of our teacher. Add eyelashes and pupils. 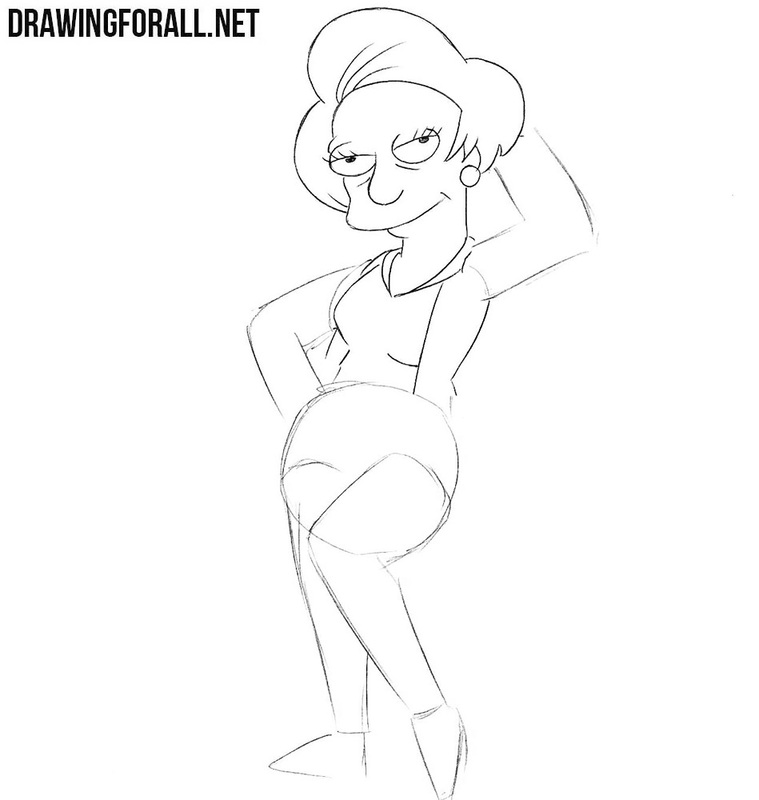 Next, draw a nose and a pair of folds under the eyes, that give Edna her characteristic tired look. 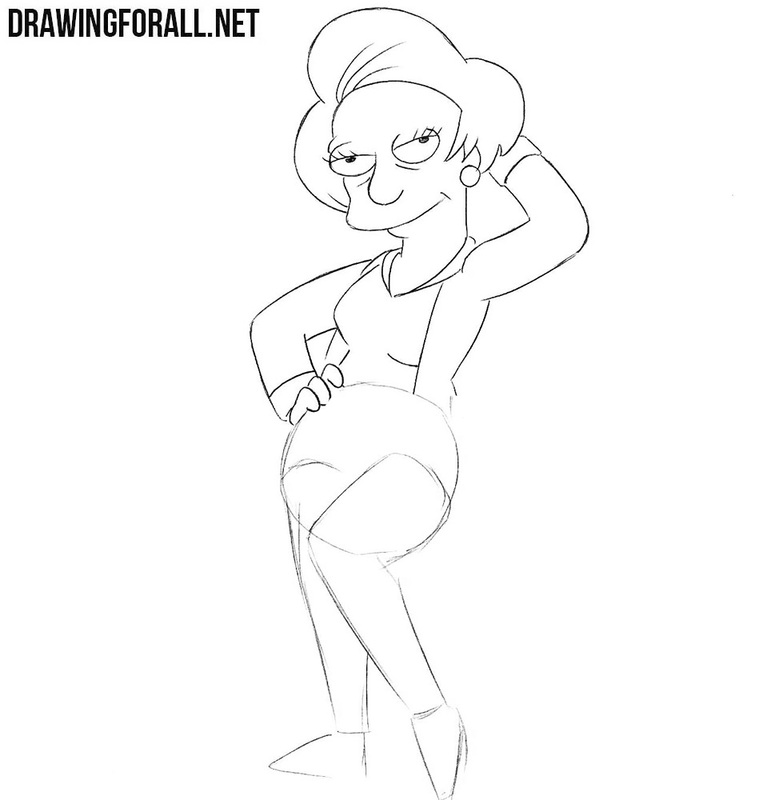 Now we need to draw a line of hair and mouth and move to the next step of the lesson on how to draw Edna Krabappel. Now it will be quite a difficult step – here we will need to draw out a hairstyle. 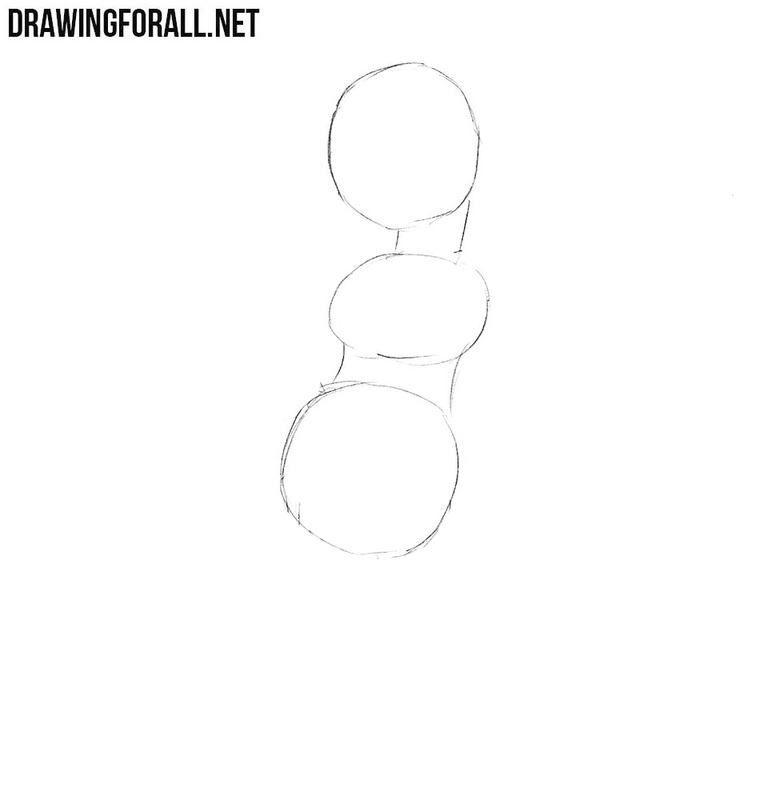 And now, in contrast to the previous step, there will be a very simple step in which we will need to draw a neck. Now let’s draw the elements of clothing on the torso of our character. Continuing to draw clothes draw out sleeves. 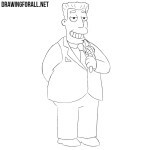 Then draw the hands and go to step number ten. Another very simple step in which we draw a skirt. 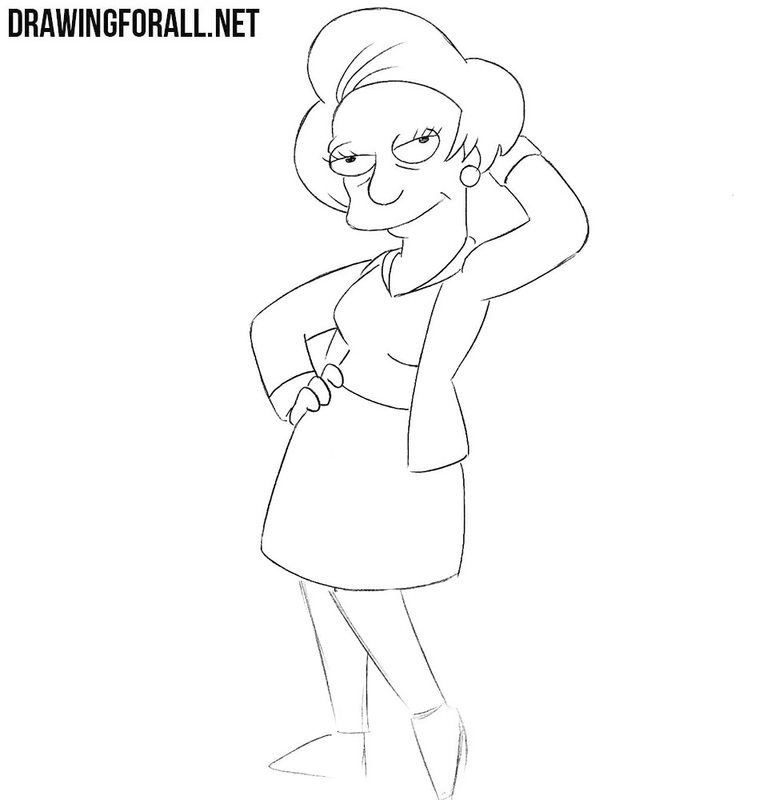 With the help of flowing lines draw the legs and shoes and our Edna Krabappel drawing is ready. 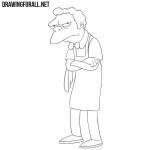 As we said, we decided to create drawing lessons about all the characters from the Simpsons. 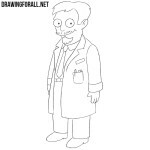 If you like this idea, then share our drawing lessons and subscribe to us on social networks to be aware of all the new drawing lessons about the characters of this wonderful animated series.